﻿J.E. 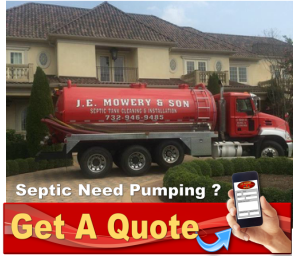 Mowery & Son Septic Contractor Installations and Excavating is a Family owned and operated company located in Holmdel, Monmouth County NJ. 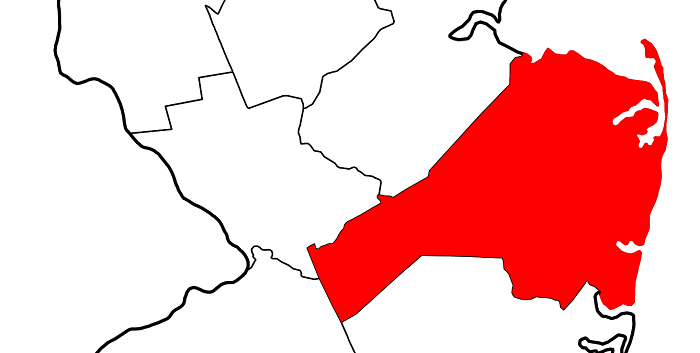 We have been serving the Greater Holmdel Monmouth County Area for nearly 50 years. Our team has been working together for a combined total of more than 100 years! We really know our “Crap”!